Just like any other android smartphone, we have to root the device to avail more features in the Smartphone. After rooting, we can install Custom ROMs, Mods, Tweaks, etc. 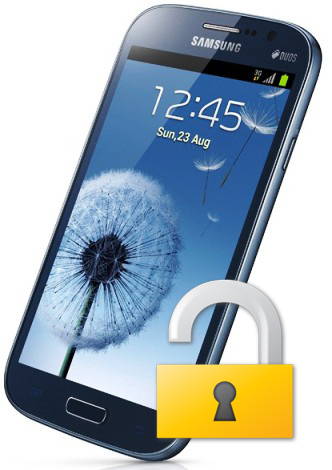 In this article, I'll guide you on how to root Samsung Galaxy Grand Duos GT-i9082. But, before that please read the disclaimer and prerequisites for your safety only. Download the files listed above. Power off your phone and boot int download mode by pressing Volume Down+Home+Power Button at the same time. After that press Volume Up to confirm download mode. Now open Odin on your computer and click on the PDA. Locate the CWM recovery file you downloaded and click open. Before you continue,make sure that only the ’Auto reboot‘ and ‘F.Reset Time‘ are checked. This will flash CWM recovery on your device. After successful completion ODIN will say PASS and your phone will reboot. Now put the SuperSu.zip in the sd card of your device. Now turn off your phone and boot into recovery by holding the volume up + home + power buttons together. Now select “ install zip from sd card >> Choose zip from sd card” locate the SuperSU file you put into your sd card. This will install SuperSU on your phone. Congratulations! You have successfully rooted your phone!